She is your stereotypical airhead school girl, with one exception, she has amnesia. She recently transferred into a new school where things work different, mainly magic. She is Mochiduki Tsubomi, and she doesn’t remember anything before she transferred. Enter yet another transfer student – the beautiful yet arrogant bishojo, Izayoi Yukiji. 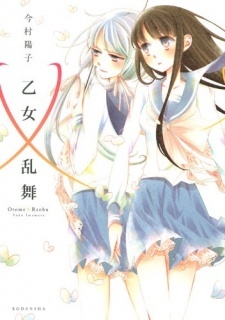 She’s after Tsubomi, but why? What does Yukiji want? What mystery does Tsubomi hold?